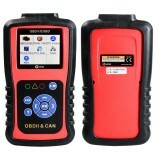 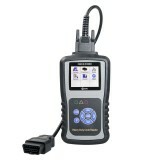 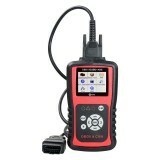 Goods Brief:The OBDOK Multibrands PCF79xx Unlocker is made to renew used smart and keyless keys to factory new state. 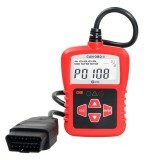 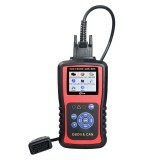 It supports multi-brand vehicles. 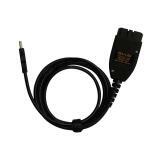 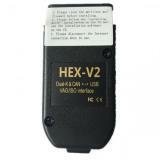 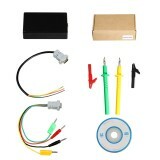 Goods Brief:This product is the testing tool for 12V and 24V vehicle, the testing voltage range is DC 9V to 30V. 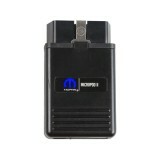 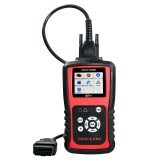 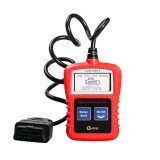 Goods Brief:wiTech MicroPod 2 Multi-language V17.04 diagnostic and programming interface for Chrysler fits in your shirt pocket and provides 100% CAN coverage for Chrysler, Dodge, Jeep and Fiat.